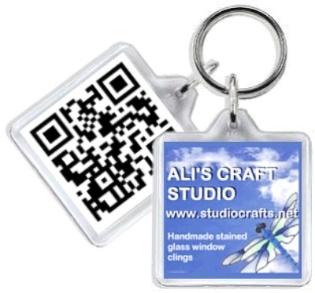 Double sided keyring featuring your company logo and QR link to a website address of your choice. One image on each side. Perfect for customer giveaways & promotional tools that will be kept & used! 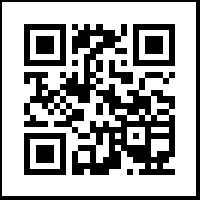 Want the QR code on both sides only? Just ask! 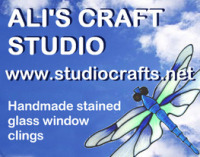 Great discounts available for bulk purchases - please contact me directly at [email protected] with your logo & quantity required for prices.